Red stop road sign and blue sky. Dirty old red British Stop sign and blue sky. Old British red stop road sign. Road liable to flooding warning sign and a blue sky. British national speed limit applies sign. British give way road sign and a blue sky. British give way in 50 yards road sign and a blue sky. 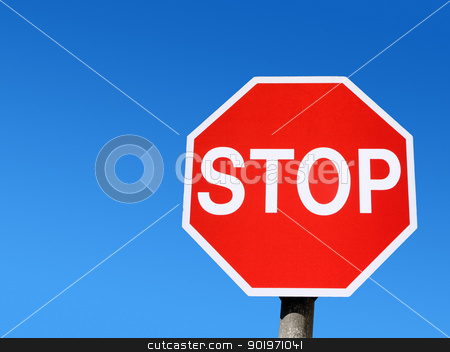 Photo of Red stop road sign and blue sky.